It's two and a half year since The Slow Readers Club last released new music with their album Cavalcade. Since then their world has changed dramatically, going from the small venues of the Northern Quarter to selling out The Ritz and The Albert Hall months in advance, supporting James at the likes of Manchester Arena, Brixton Academy and Castlefield Bowl and being possibly the most sought after unsigned band in the country. 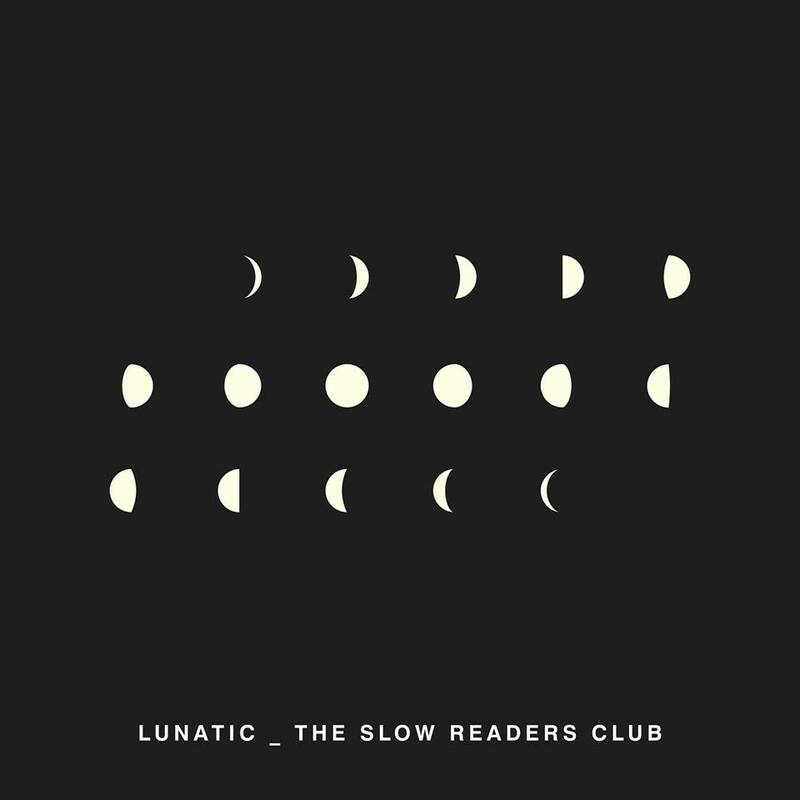 As they prepare to embark on their Through The Shadows tour of the UK and Ireland they release the first single, Lunatic, from the sessions for their third album. 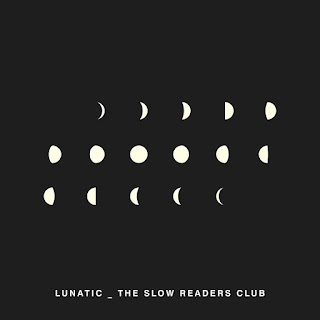 Premiered on their November dates this time last year, Lunatic bears all the hallmarks of what's catapulted The Slow Readers Club from the sidelines to dead centre. Huge uplifting guitar riffs, dancing bass lines and powerful drums create an almost celebratory feel to the music which is in contrast to Aaron Starkie's dark lyrics such as "I know that I'm a lunatic, sure in days of old I'd be chained to the floor" which characterised songs like I Saw A Ghost and Forever In Your Debt on Cavalcade. Like Cavalcade the single has been recorded with Phil Bulleyment at Edwin Street Recording Studios in Bury and comes from the sessions for their third album which is expected to be released next year. The single is released, according to iTunes, via Modern Sky. The song can be purchased on iTunes.